We have many automatic pool cleaners to choose from, so how do you know which ones are the best choice? The following cleaners are our all-around, top picks for the best pool cleaners. All of these cleaners have stood out from the rest by performing well in a wide variety of pool shapes, sizes, and materials, and they have received the most favorable customer reviews. The Oasis Z5i is a brand new cleaner from Maytronics that's really making waves! With is outstanding 3 year warranty, dual-drive motors, bluetooth remote control app, all over pool coverage, easy top access filters, and amazing cleaning technology it is superior to most residential pool cleaners on the market. It has the power and precision to efficiently and effectively clean every part of your pool including the floor, coves, walls, and waterline. 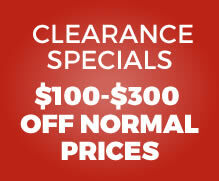 Lighter, smarter, and more powerful! 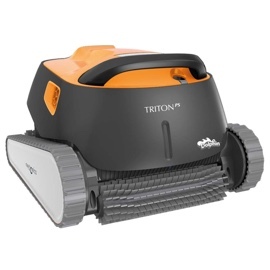 The newly designed Triton with PowerStream is the answer to your pool cleaning needs! The new PowerStream Technology ensures superior wall and tile cleaning like never before. As the cleaner moves vertically up the wall, water is propelled out in multiple directions creating a constant grip. This enables precise cleaning while moving along the water line. 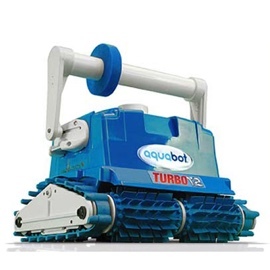 With the Aquabot T2, you can get the best in pool cleaning technology, without any of the hassle of other pool cleaners. Side suction cleaners require long messy hoses, booster pump, and require the assistance of your pool's main filtration system. The T2 is a self contained all in one unit, that is built to keep your pool pristine for years and years to come. 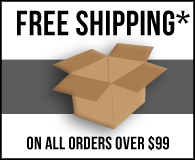 © 2019 epicpoolsupply.com. All Rights Reserved.